The cryptocurrency market is going through rough times, but this doesn’t mean you should miss an opportunity to buy digital coins while they are still cheap. The greatest strength of a bear market is that it allows investors to buy assets at lower prices than before. The most die-hard cryptocurrency believers understand that Bitcoin has been through worse. The oldest digital currency is the epitome of the ebbs and tides that are characteristic of new asset classes. If you believe in the power of digital currencies, it will be worthwhile to stick to your guns and buy some coins before the inevitable bull market appears. Today let’s discuss the top 10 cryptocurrencies that you should invest in April 2019. The ‘big daddy’ of the digital currency market is still a buy. Though the market valuation of Bitcoin has dropped significantly since January 2018, the coin is still the strongest in the market. It is highly liquid, more widely accepted than its counterparts and comes with a solid technology as well. 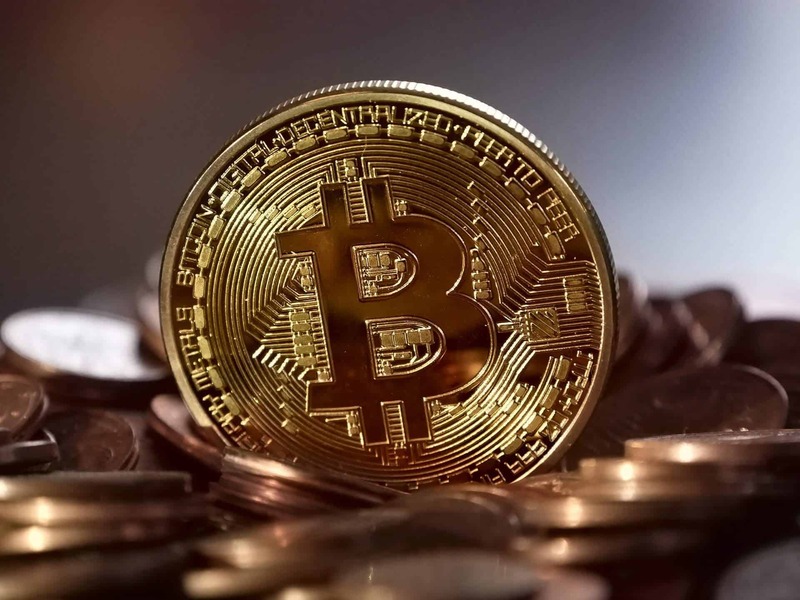 Despite being the first generation of blockchain technology, Bitcoin boasts of handling 383,000 transactions on March 27, 2019. The coin is valued at $4076.74 as of March 28 with a market capitalization of over $71 billion. The price of the coin has steadily improved over the past few days, and it is expected to get a $200 upside in the next two weeks. This shows significant growth in price in the short term which could provide good returns to investors. The long-term forecast of the coin doesn’t look encouraging as of now, but since Bitcoin is the de facto leader of the market, any bullish reversals would mean good returns. buy bitcoin before it’s too late. Ethereum has one key advantage- it has a strong community, dedicated team of developers and a strong vision as well. The blockchain is moving away from Proof-of-Work (PoW) to Proof-of-Stake (PoS) model which will help it become faster and more efficient. On March 27, the blockchain handled 625,900+ transactions with a steadily increasing payment count on the network as well. It is the second largest cryptocurrency on the market selling for $139.79, with a market cap of over $14 billion. The price of the coin is expected to increase to $144+ in the short term which could make it a good buying opportunity. 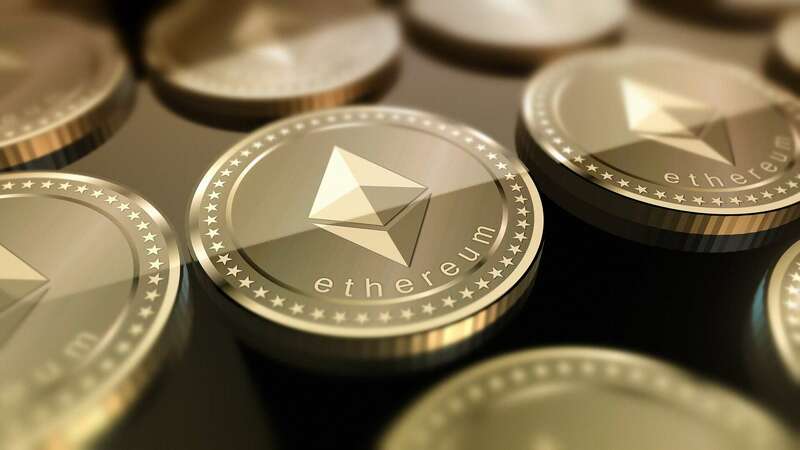 Just like Bitcoin, the long-term prospects are uncertain, but since Ethereum is a widely accepted market leader, the odds could stack up in its favor. Know how to buy Ethereum. 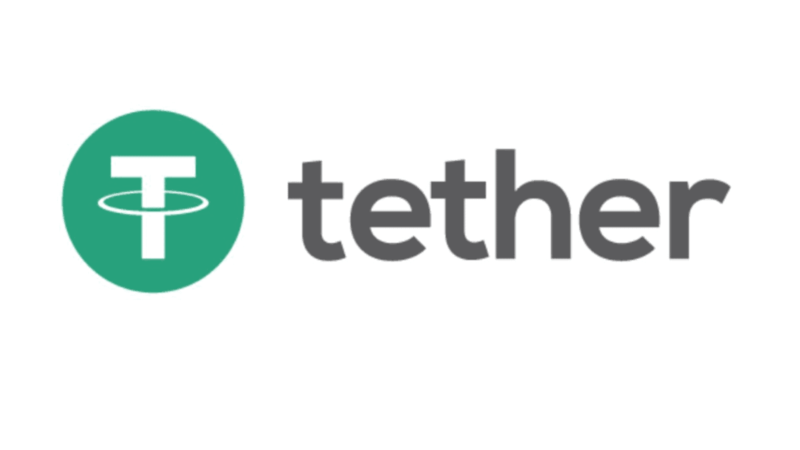 Despite the challenges and controversies of the stablecoin, Tether has managed to become the 8th largest digital currency in the world. As a stablecoin, its value is not expected to rise exponentially. However, the upside of holding Tether is that you get a crypto equivalent of fiat currency that is backed by a dollar. On March 28, the currency is valued at over $2 billion, and it handled 369,000 transactions on the previous day. Currently priced at $1.01, its price may appreciate to $1.028 in the near-term. While it’s not a huge change, it could be significant given that USDT is a stablecoin. One of the strongest digital coins, Monero is the 13th largest crypto in the market. It is selling for $54.68 on March 28 with a market valuation of over $923 million. It processed 3.467k transactions on March 27. 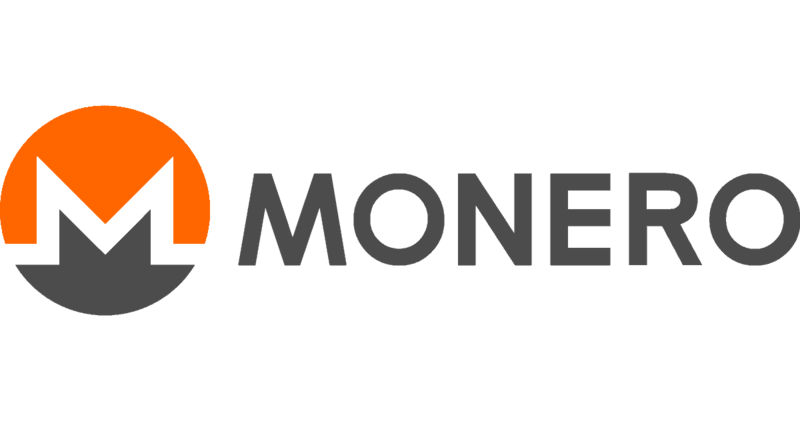 Monero provides privacy and confidentiality, a feature missing in more top-end cryptocurrencies. Given its potential, appeal and recent price movements, the currency is expected to get a $3 to $4 upside in the near term which could provide good returns in the bear market. Here’s a detailed guide on how to buy Monero. 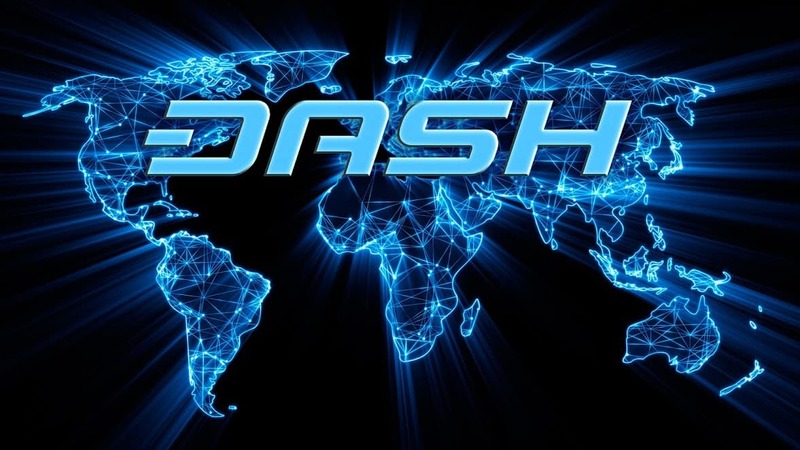 Another popular cryptocurrency, Dash is the fifteenth largest coin in the market priced at $94.87 and with a market cap of over $826 million. The transaction count on the Dash network is growing, albeit slowly. 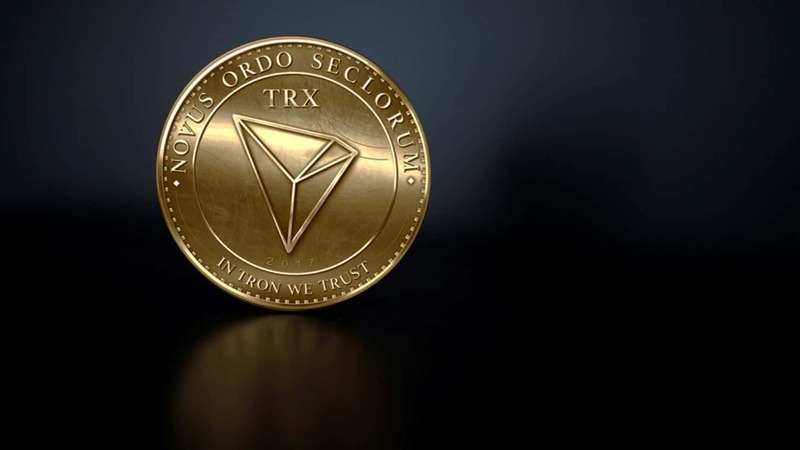 Its price movements have been showing some positive signs lately, and it is highly likely that the coin will continue its upward movement for some time. Buying Dash now can give you an upside till $101+ which could mean a strong $5 to $6 gain per coin. If you are looking for a profitable short-term investment option, Dash could be your number 1 option. The Chinese ‘Ethereum killer’ has a strong and passionate development community which makes NEO one of the most interesting projects on the market. It is the 18th largest currency in the market trading at $9.37 on March 28, with a market capitalization of $609+ million. 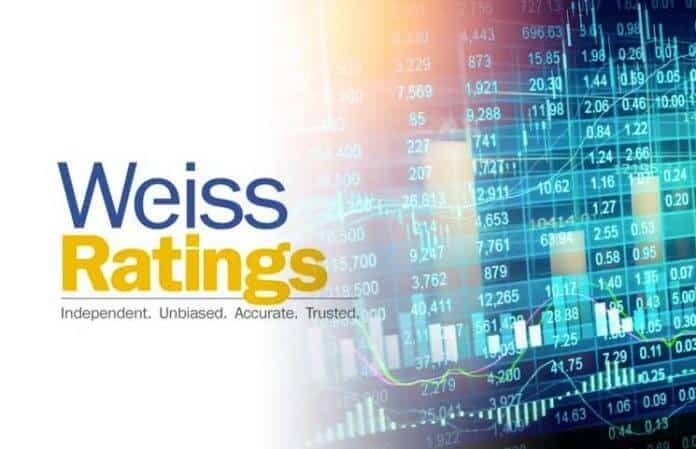 NEO has performed relatively better than its peers in 2019 with price moving up from $7.58 at the beginning of the year. Current price forecasts suggest that the coin could go up to $9.851 in the next two weeks if stronger trends continue. There is a strong case against NEO in the long-term. 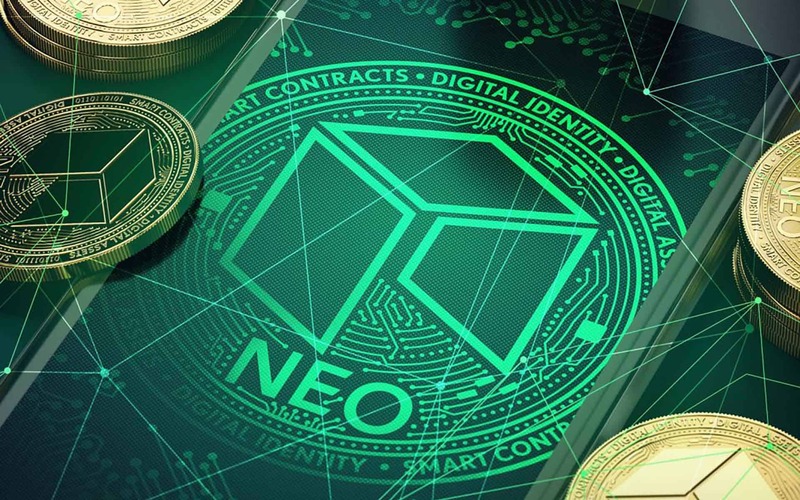 However, given its strong fundamentals and its smart contract capabilities, NEO is definitely a project to watch out for. eToro is one of the top exchanges where one can buy NEO. 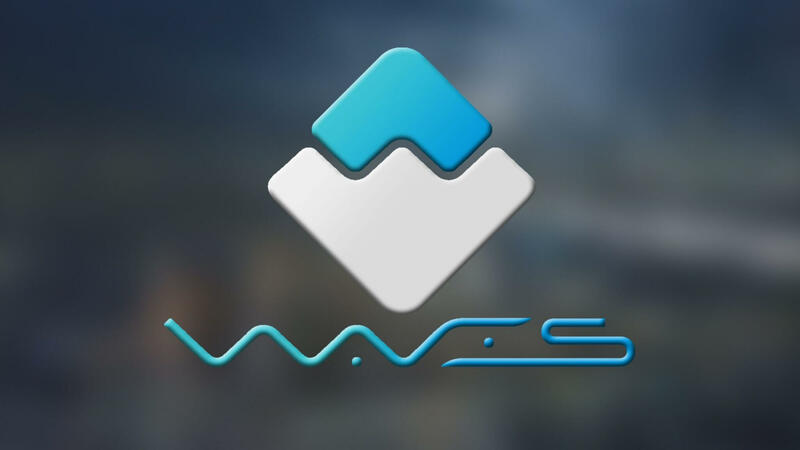 Another promising coin on the market, Waves is the 25th largest currency in the world trading at $2.84 on March 28, with a market capitalization of $284+ million. The market is targeting the coin at $2.914, which is a relatively small upside given the other, larger coins in the arena. Still, the percentage returns on the coin are good. Waves, just like Ethereum and NEO, provides decentralized applications to users. Its transaction volume was 579.9k on March 27. By the end of April 2018, the network handled transactions over 45 million transactions which shows that the network has more potential to improve. Overall, Waves is a good buy for those who support decentralized platforms with serious upside potential. This penny cryptocurrency is trading at $0.06 on March 28, but its price has appreciated by over 21% in the past 24 hours alone. Despite its small price, it is the 32nd largest digital coin with a market cap of $210+ million. 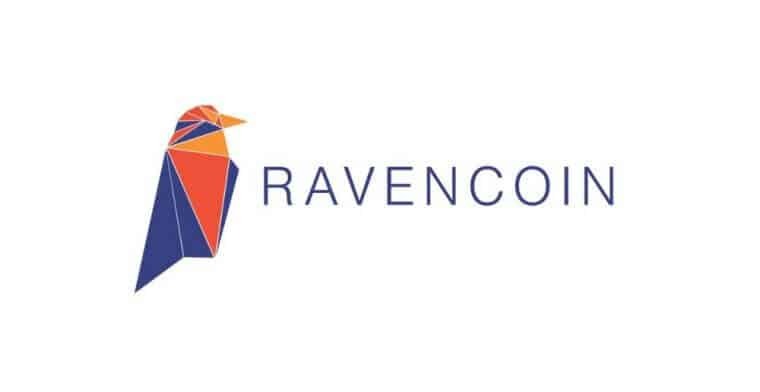 Ravencoin has been one of the few exceptions that managed to rise in value by leaps and bounds in an otherwise lackluster crypto market. On March 1, the coin was worth $0.01, and it experienced a true ‘breakout’ moment this month. Apart from its stellar price movements, Ravencoin catches attention because of its ‘tokenization’ idea. RVN tokens can be used to create new tokens- whether fungible or non-fungible digital assets or tokens not based on assets. Ravencoin is a Bitcoin fork that comes with higher block rewards, 21 billion tokens hard cap and faster transaction times. Overall, a solid contender for a top coin. 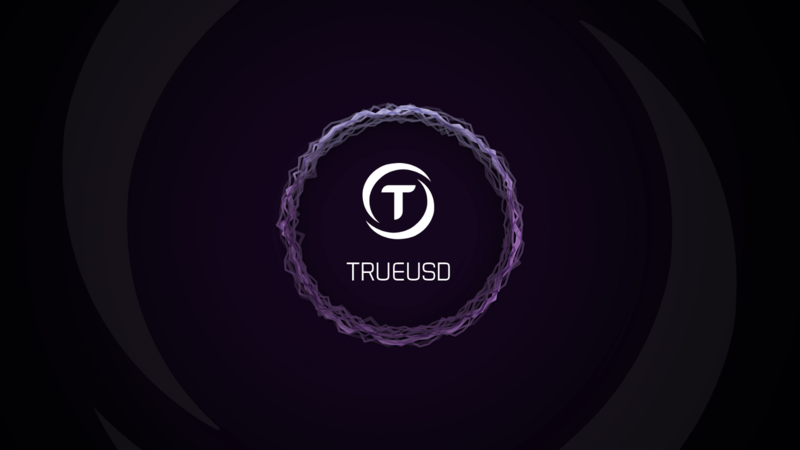 TrueUSD is a stablecoin, just like Tether which means there is very little scope for price movement. This USD-backed ERC20 stablecoin is legally protected and fully collateralized. The network uses several escrow accounts that reduce counterparty risks and removes chances of misappropriation of funds. The TrustToken platform provides more legitimacy, helping to create asset-backed tokens that can be bought and sell easily around the world. TUSD is selling for $1.02 with a market cap of over $205+ million. There could be upside to the coin, and there could be an upward movement till $1.025. However, the coin’s utility lies greatly in its value as a legitimate stablecoin. Therefore, it is a good buy. Komodo is another smaller priced coin on our list. It is selling for $1.09 with a market cap of $122+ million. Its price increased by 3.78% in 24 hours as of March 28. 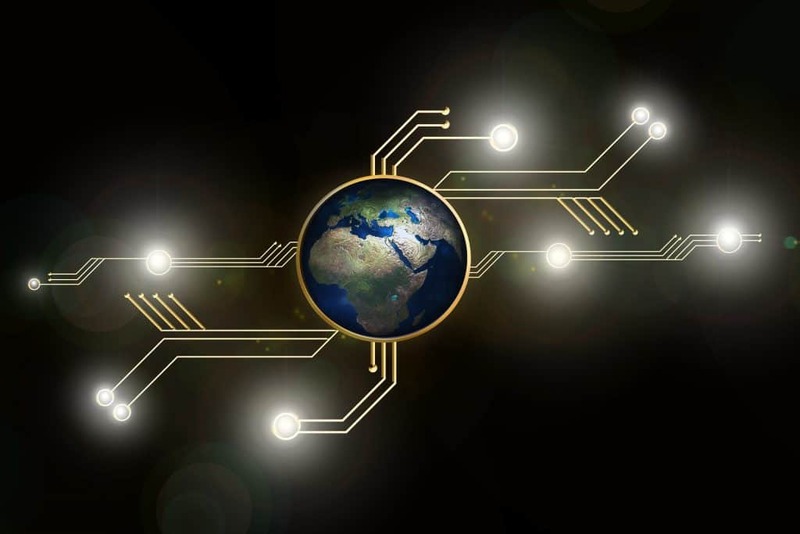 The open-source cryptocurrency platform works on a unique Delayed Proof of Work (dPoW) protocol and offers highly secure and completely fungible transactions to the users. Should you invest in cryptocurrencies now? The future cryptocurrencies look uncertain to the average eye. The market is plagued with hacks and scams, and several governments around the world have a hawkish stance on this industry. However, this doesn’t mean that progress is not being made. The authorities are trying to understand cryptocurrencies and blockchain but as it is a very new type of technological advancement, their reservations, and caring attitude is not ill-founded. Crypto enthusiasts only need to keep their hopes high and see the world turn quickly to digital currencies. At this moment, cryptocurrencies are showing some signs of revival in digital currencies. While it doesn’t signal a bullish reversal just yet, it means that activity is finally returning to the market. At the same time, the coins are still available for cheap which means that you could get more buck if you buy them now. How to buy and store digital currencies? Trust only the biggest and established cryptocurrency exchanges when it comes to buying digital currencies. Newer and smaller exchanges often do not have enough liquidity, and they could be more prone to security breaches. Larger exchanges provide more liquidity, have more sorted order books and can bring the best-in-class security to the users. After you have bought the coins of your choice, ensure that you move them out of the exchange wallets into a cold wallet, if possible. It is an added security measure and is often the best idea for people who prefer to HODL their coins instead of trading frequently. Now that you know which cryptocurrencies to buy, head over to your chosen exchange and start placing your orders.